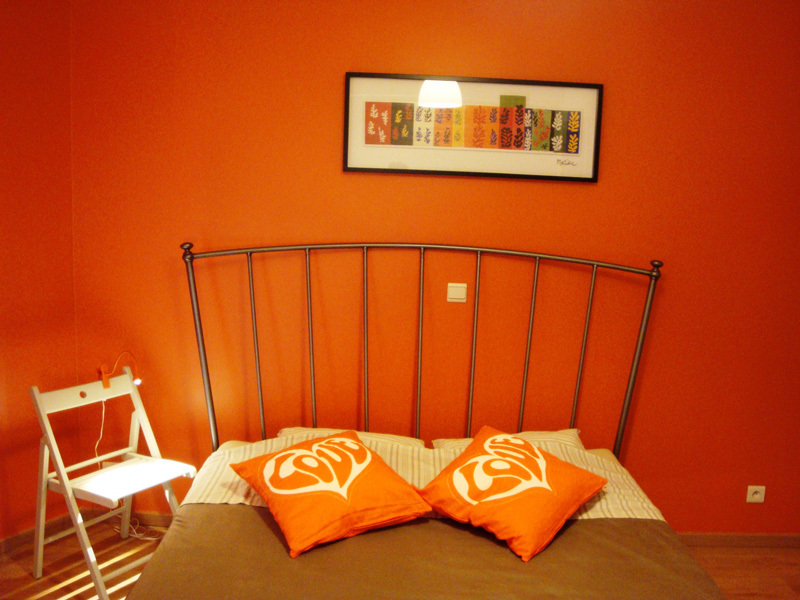 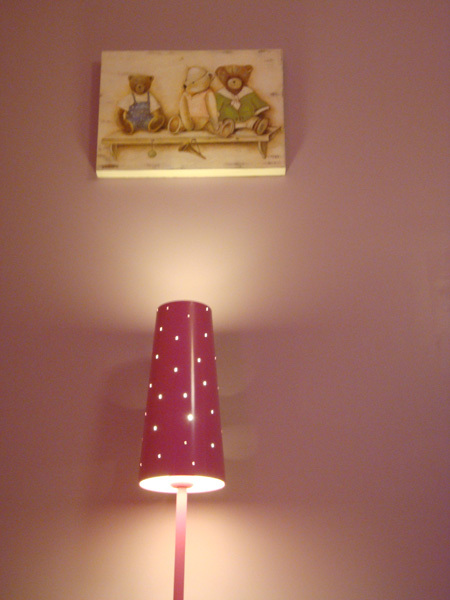 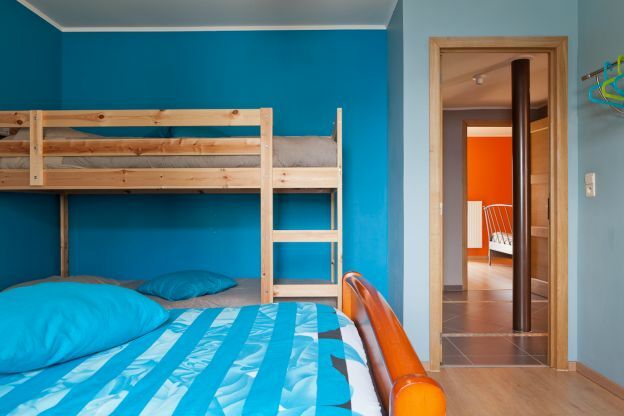 Bedrooms - Holiday Cottage: "Le Val d'Or"
Bedroom with a bunk bed and a captain’s bed, Chest of drawers. 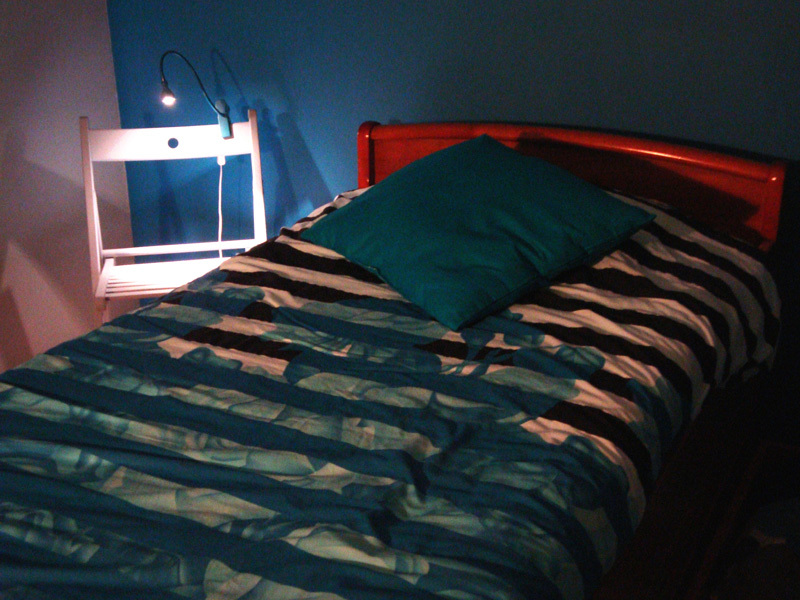 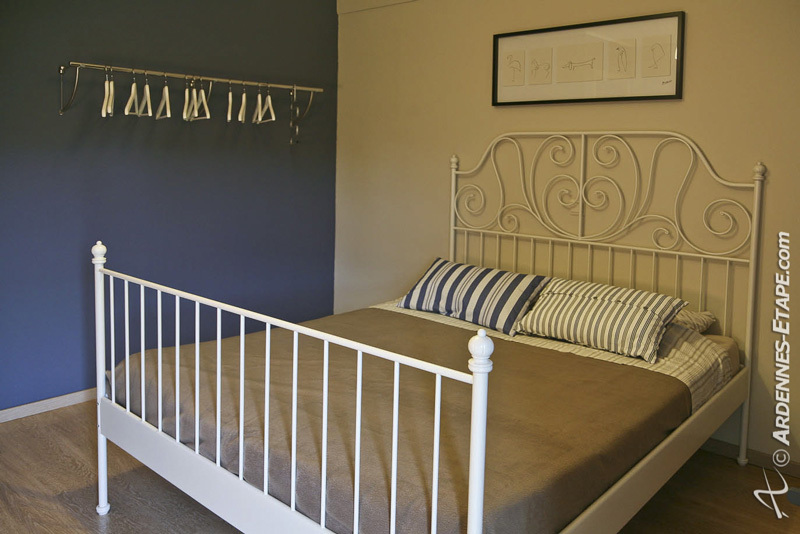 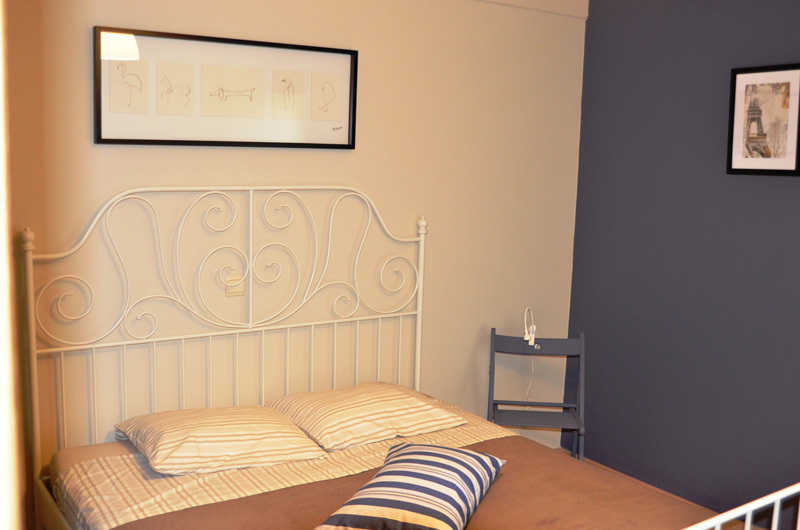 Room with double bed 140/200cm + baby bed, chest of drawers, coat hanger. 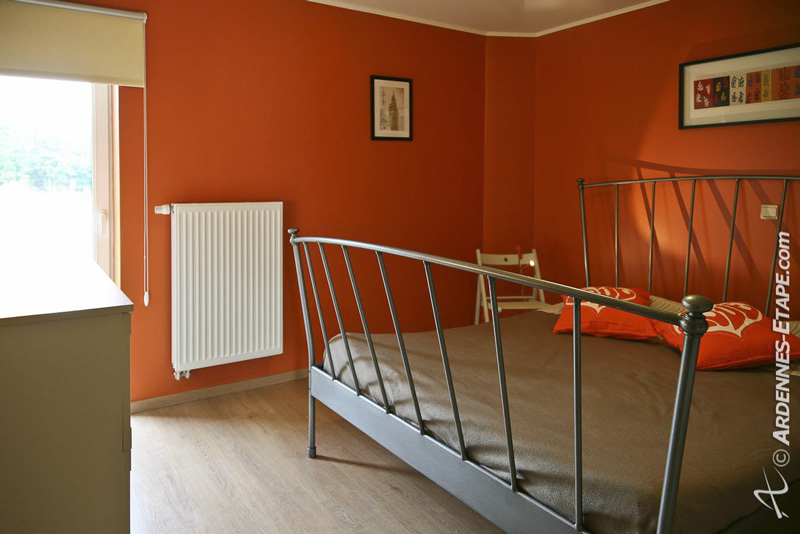 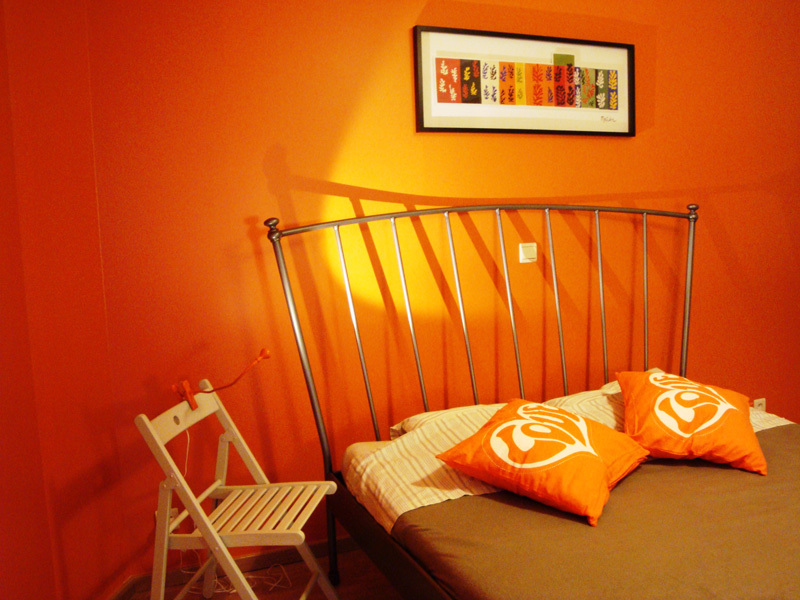 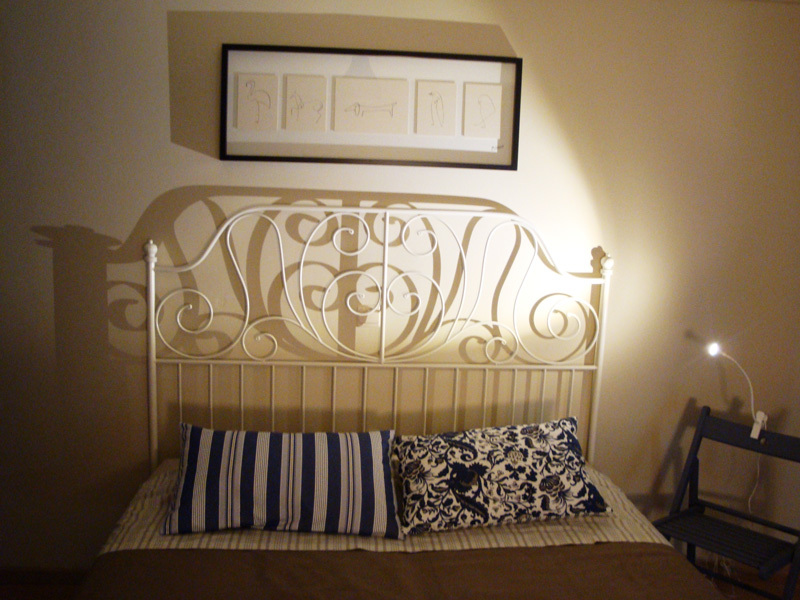 Room with double bed 160/200cm + baby bed, chest of drawers, coat hanger.